of the Rotary Club of Poipu Beach! 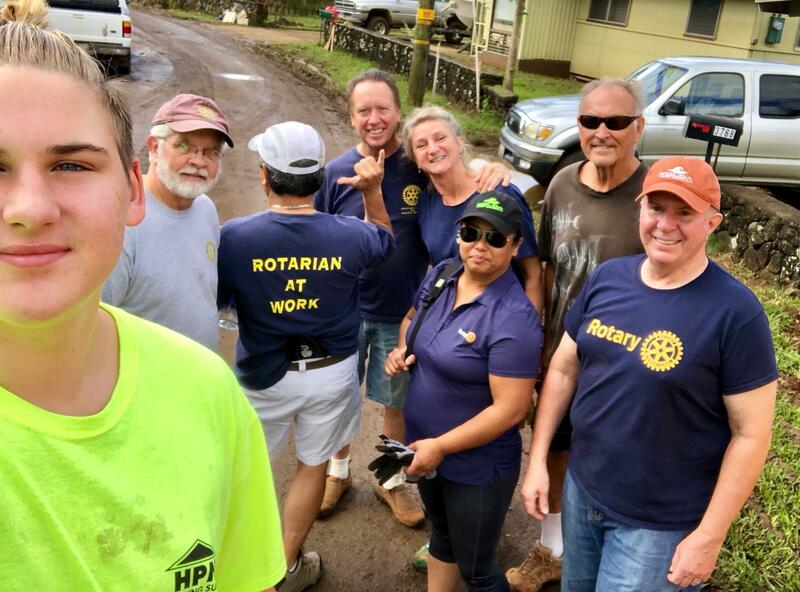 Our Hawaii Rotary District 5000 is collecting donations for Kauai 2018 Flood Recovery island-wide. Please make a donation at Rotary District 5000. 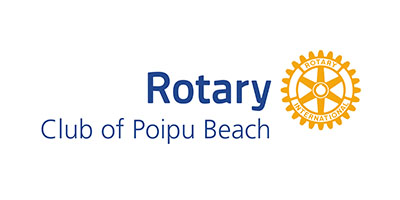 Online donations can be made here to our Rotary Club of Poipu Beach Community Foundation. It is a 501(c)(3) nonprofit, and your donations are tax deductible. When you click on the Donate button, you will be redirected to a secure payments page to enter your credit/debit card information. On that page you can also designate your donation either to our Annual Fund (that funds current scholarships and programs) or to our Endowment Fund (that is invested to generate income to be used for future scholarships and community programs). If you do not select a designation, your donation will be added to the Annual Fund. You may also set up a recurring donation. You may also select to designate your donation to our Foundation specifically for the benefit of Koloa 2018 flood victim recovery.